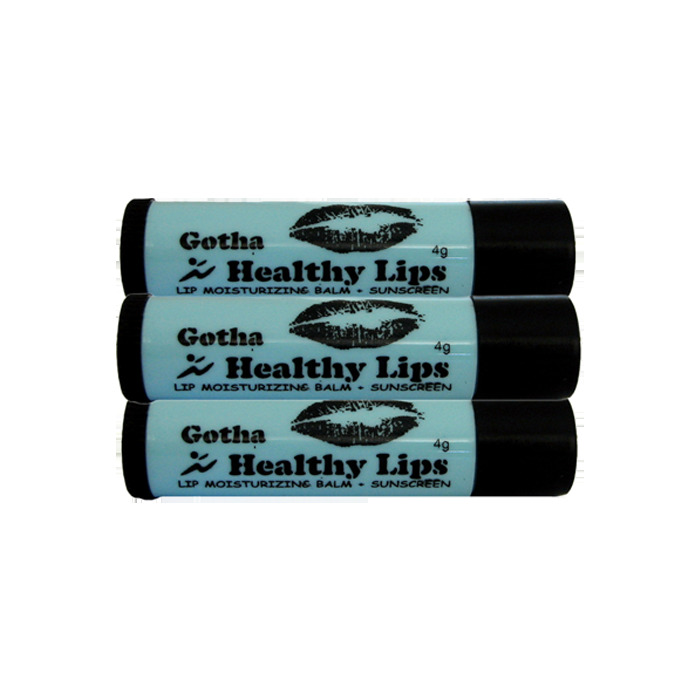 Healthy Lips glides onto the lips, leaving them feeling velvety and moisturised. It is quickly absorbed into the lips where the Omega 3 (linolenic), Omega 6 (linoleic) and Omega 9 (oleic) essential fatty acids penetrate deep to provide long lasting protection from drying out or becoming chapped. The mint oil has cooling affect and contains properties that help ease inflamed tissues, has pain-relieving and infection-preventing qualities. Healthy Lips can be applied by itself for invisible protection or worn underneath lipstick for all day softness. The composition of fatty acids in human skin is very similar to that of ostrich oil. This makes the absorption of these fatty acids into human skin faster and more effective. It is high in oleic acid, which increases its ability to carry compounds through the skin. Ostrich oil penetrates the skin more effectively and contains essential fatty acids to promote relief as well as prevention of chapped lips and cold sores. The molecular make up of ostrich oil is almost identical to that of human skin. The slightly smaller size of the molecules promotes absorption into the skin. Mint has been used in healing remedies for many centuries. Peppermint is a cooling, relaxing herb that contains properties that help ease inflamed tissues, inhibit bacteria and microorganisms. It also has pain-relieving and infection-preventing qualities. The medicinal parts of peppermint are derived from the whole plant, and include a volatile oil, flavonoids, phenolic acids, and triterpenes. Volatile oil – Research has shown that the volatile oil is strongly antibacterial. Menthol (a constituent of the oil) is antiseptic, antifungal, cooling, and anaesthetic to the skin. Peppermint also contains vitamins A and C, magnesium, potassium, inositol, niacin, copper, iodine, silicon, iron, and sulfur.